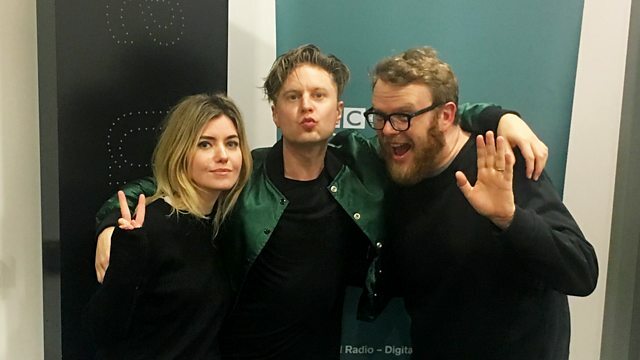 Blood Red Shoes join Huw in session tonight, as he returns from SXSW. Get Tragic is the title of the band's fifth studio album which was released at the end of January 2019. Blood Red Shoes join Huw in session tonight, as he returns from SXSW. Get Tragic is the title of the band's 5th studio album which was released at the end of January 2019. The duo are from Brighton and after an acrimonious split they are back together having ditched their guitar rock for a more synth/keyboard sound.